Learn Tagalog language by taking private lessons from Mariette Manalo. Mariette is available for small group and one-on-one instruction for learners of all levels. Advance your language goals by scheduling individual instruction with Mariette. Great for ambitious learners or those studying Tagalog for professional or academic pursuits, or who need some extra help ahead of exams. 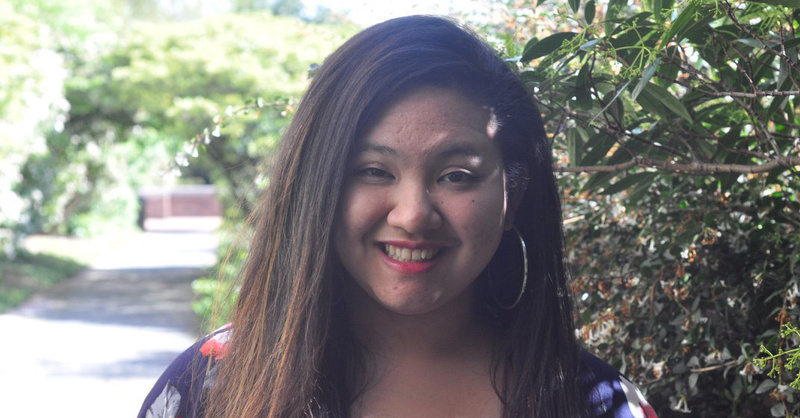 Mariette Manalo is currently an undergraduate student at the University of Washington’s School of Education, majoring in Education, Communities, and Organizations (ECO) and will graduate in Spring 2019. Mariette is a strong speaker of Tagalog and studied Tagalog at the University of Washington. Mariette co-teaches the first beginner Tagalog course available to the public with her fellow classmates from University of Washington’s Tagalog language program. She loves sharing her experiences growing up with the culture and language, and she hopes to continue sharing her knowledge with others who are interested in the culture of the Philippines. Mariette is currently not accepting new students. Browse our page below for other Tagalog learning opportunities.